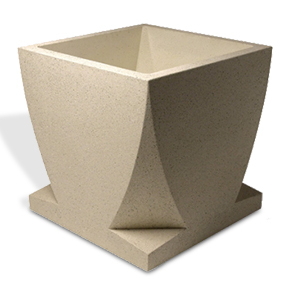 Precision crafted concrete that provides a natural appeal by displaying confident architectural details that enrich the community of public spaces. Many take the even approach an install in pairs but there are enough oddity installs that any quaintly is safe. 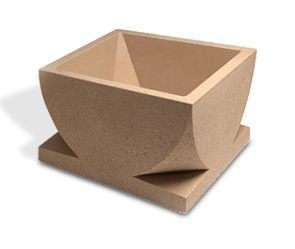 Made with steel rebar reinforced ASTM compliant precast concrete for natural style and longevity. 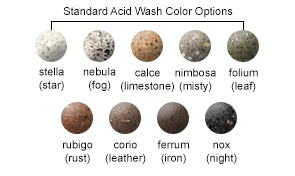 Available in premium acid wash finishes to ensure proper landscape appeal.